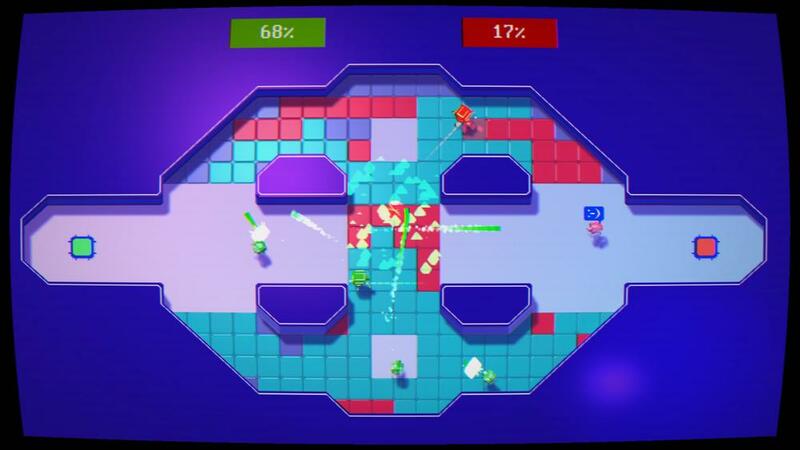 Chronobot is a self-cooperative game for two players where you are aided by clones of yourself from past rounds. This self-cooperative feature is used in different game modes that add depth and strategy into each battle. The game is set in a retro inspired universe where two A.I.s battle against each other. Chronobot has been a finalist at the Unity Awards 2015, Ping Awards 2015, Montepellier In Game and Ludcious Game Festival as Best Student Project and is aimed initially for PC.